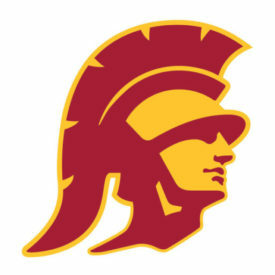 NORs for the 2019 PCCSC Women’s Conference Championships are now online! 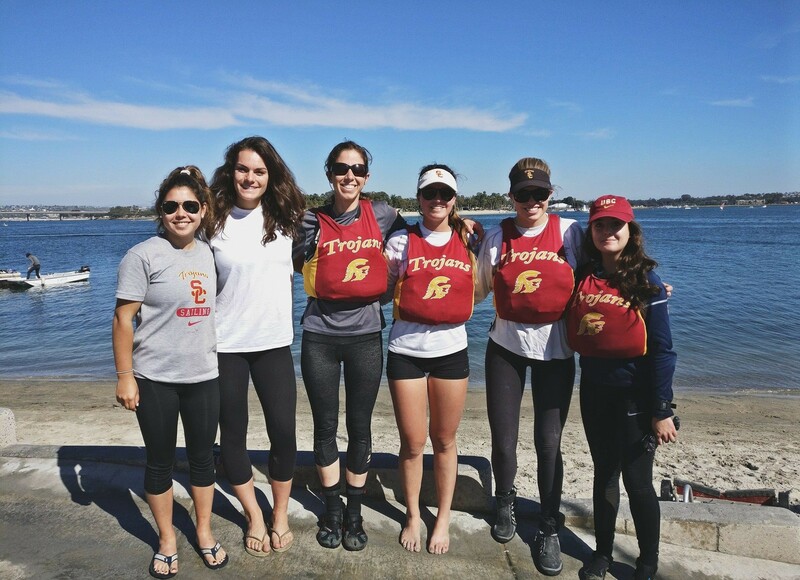 The USC Sailing Team and the US Sailing Center Long Beach are excited to be hosting the 2019 PCCSC Women's Conference Championships Regatta once again! Here are some important links below: Notice of Race Registration Payment Link We hope to see you soon! NORs for the 2019 PCCSC South Designate Regatta are online! 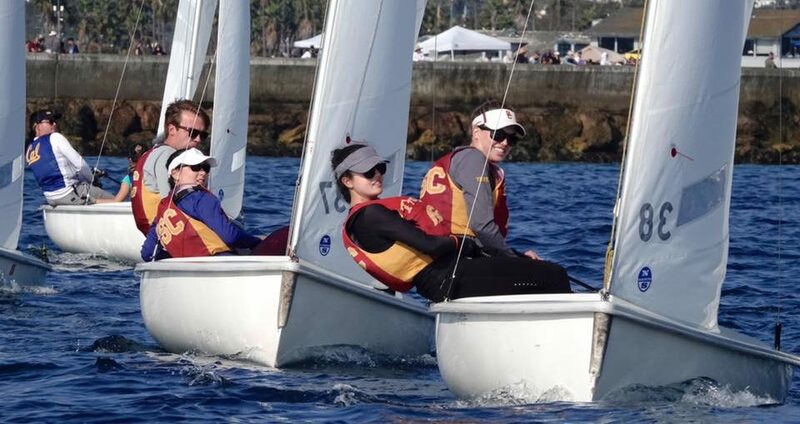 The USC Sailing Team and the US Sailing Center Long Beach are excited to be hosting the 2019 PCCSC South Designate Regatta once again! Here are some important links below: Notice of Race Registration Payment Link We hope to see you soon! Wet and Windy Bryson’s Women’s Regatta!